In 1980 we begun a challenging voyage and since then, our enthusiasm and vision remain alive and active in our quest to provide transportation and agency services to both local population and tourists. Our voyage was exciting and full of breakthroughs. We plan to continue in the future, in the same manner, with new breakthroughs still to come! It all begun with ALEPA, which was the provider of public transportation in the Paphos area and which gave its place to OSYPA in 2010, after winning a 10 years contract from Cyprus Government and join cooperation with European Union, providing city transport services. We are proud to say that we, as the trustee of the Government in the Paphos area, have managed to modernize our fleet and upgraded our staff and services, so that we can meet and exceed clients’ expectations. After our successful operation transport service, it was only natural we should expand to provide in tourism services with the opening of Ruslan Travel. 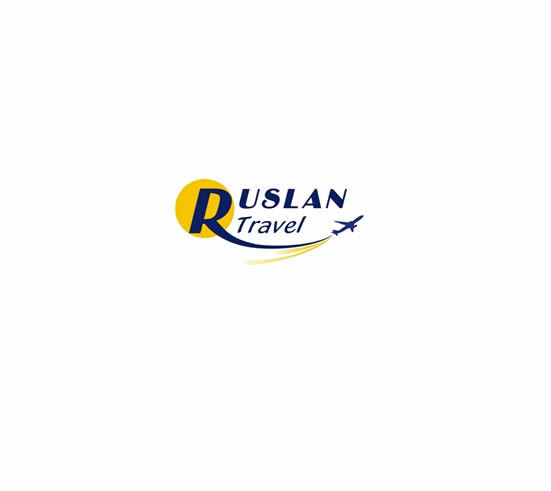 Ruslan Travel is established in 2009 as licensed travel operator with a mission to efficiency, flexibility , quality of service and personal touch. Since then, the company, experienced a dynamic growth, and eventually became a market leader as a tour and excursion provider serving more than 50,000 travellers each year! 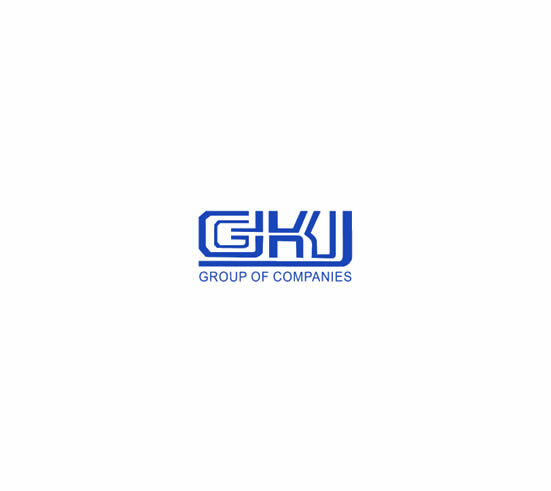 Following the strategic decision, has expanded further its business in global tourism presence as an evolving bedbank Supplier with a network of directly contracted hotels in Cyprus, Greece and Europe and the same time partner with main GDS around the globe as well as establishing further its presence as a main destination management company (DMC) serving incoming tourism. 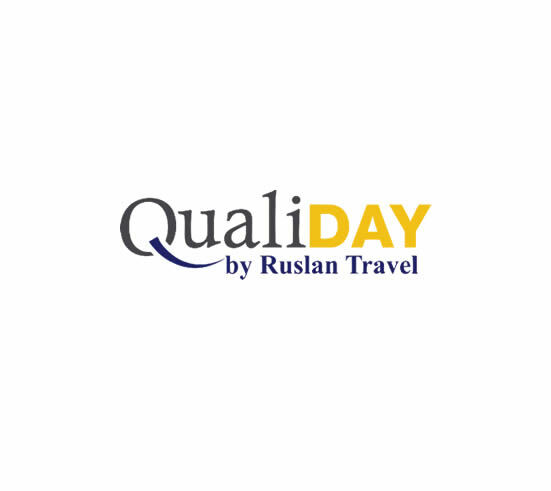 The operation is housed under a new corporate identity and brand name of “Qualiday”, reflecting in one hand our mark for “quality in holiday” and at the same time to incorporate in our global venture.